The real estate market is constantly changing, so of course DO YOUR RESEARCH! DO NOT jump the gun on this one! 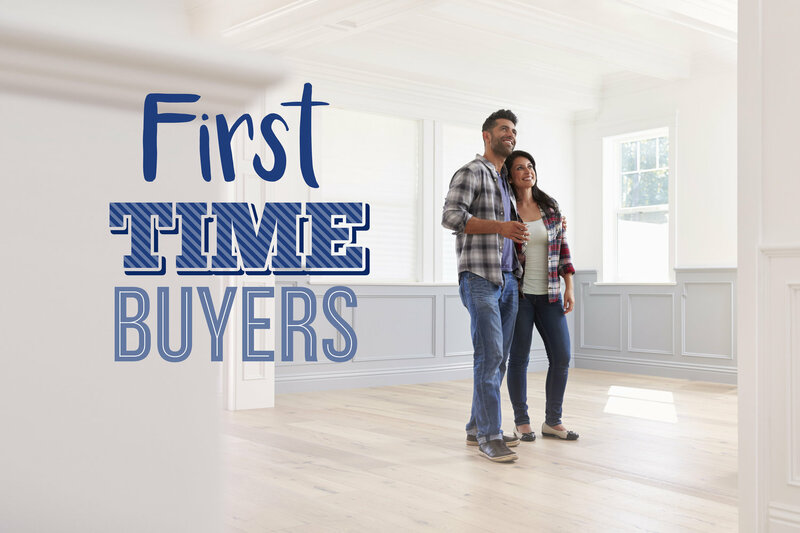 Unbiased advice from family and peers may be kind, but you are the only one who knows what your needs are when it comes to buying a home. We have a team of Buyer Specialists ready to assist you in every step of the process. Don’t forget, this move is FOR YOU! Ready to get started? Call us at (832) 795-1915 or (281) 824-2176.